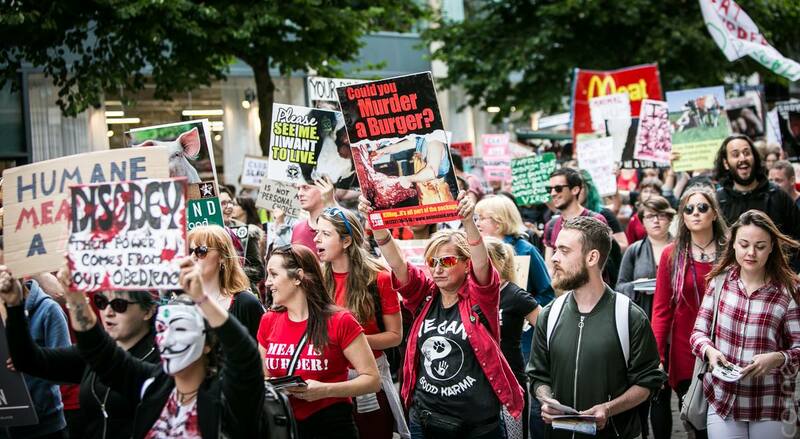 We are pleased to announce the 2nd March to close all slaughterhouse in Manchester will happen next year on June the 10th! We want to build on the success of this year march. Let's make our voice heard for animal rights. More details to be announced about the march at later date. The march is organized by Manchester MTCAS.